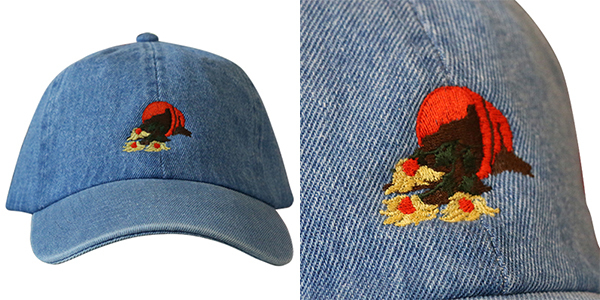 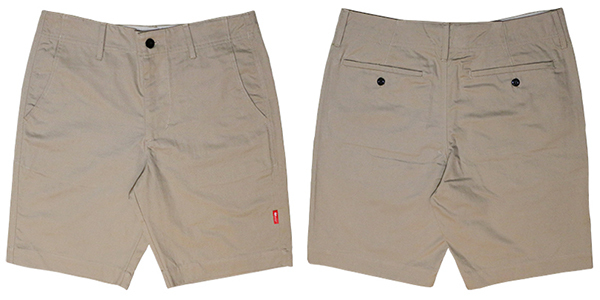 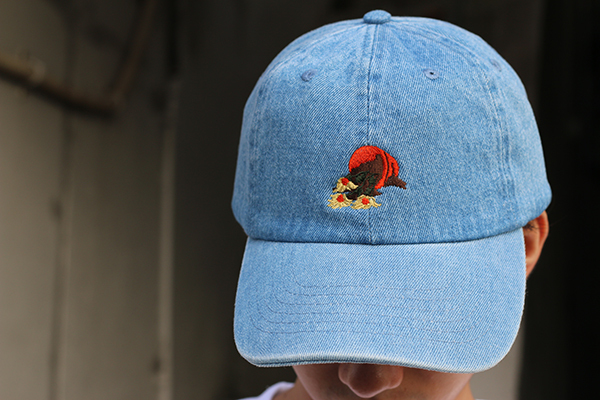 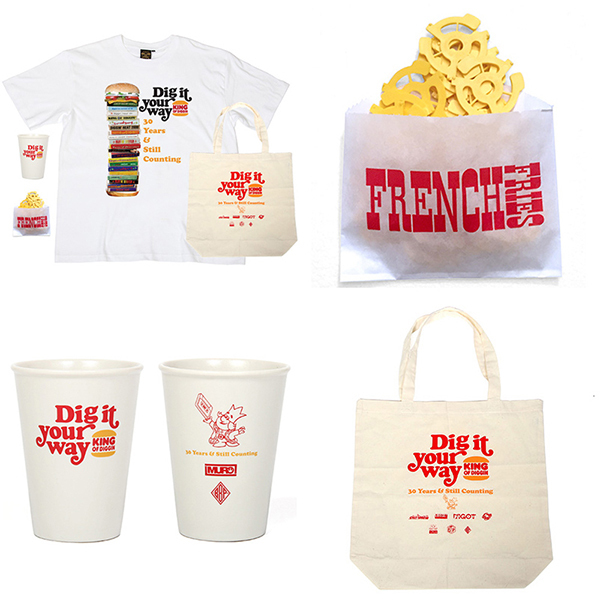 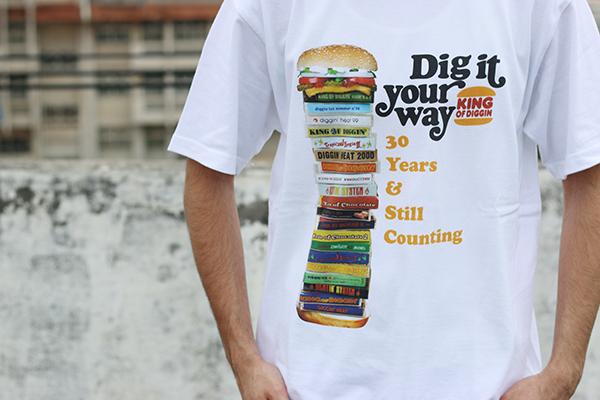 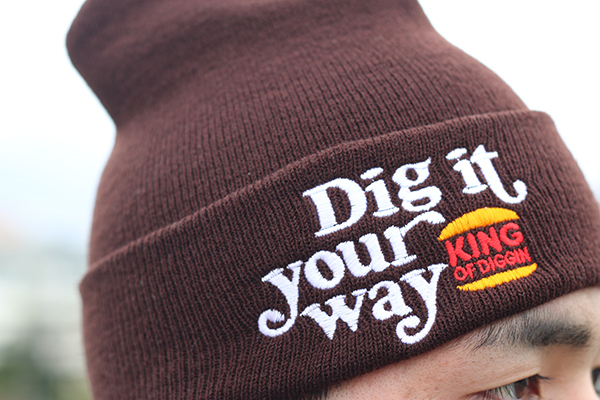 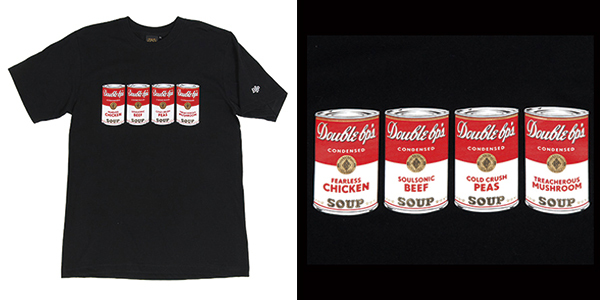 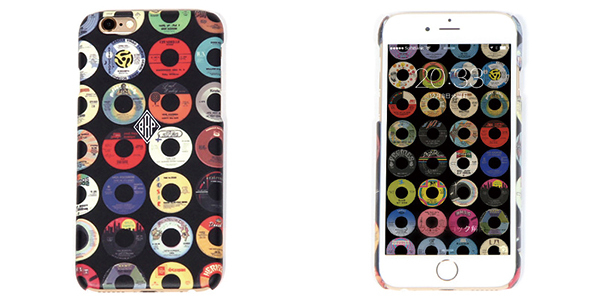 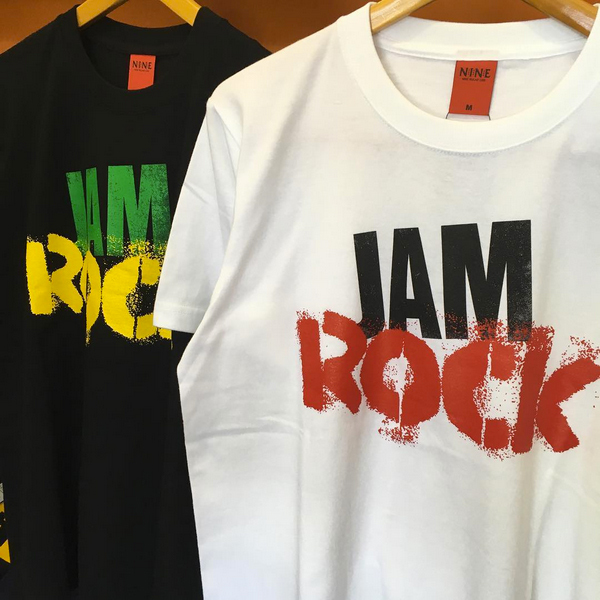 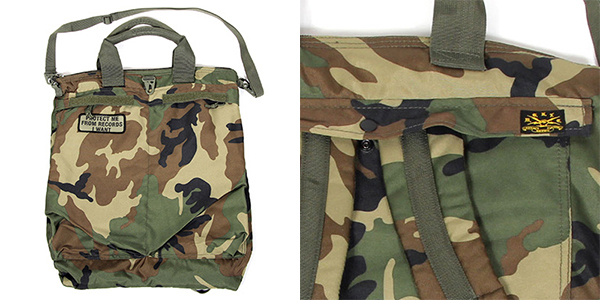 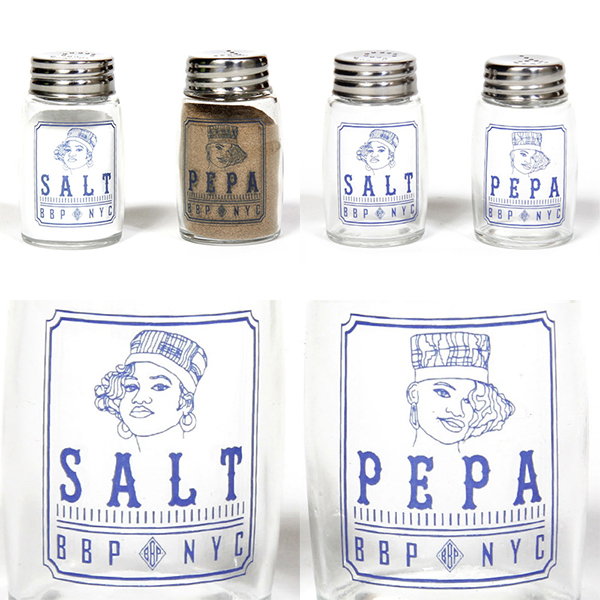 Re Stock! 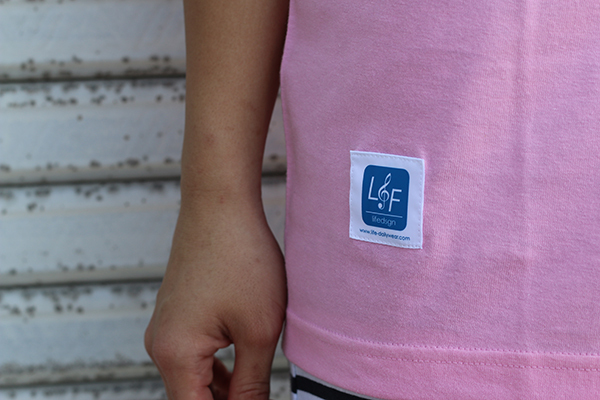 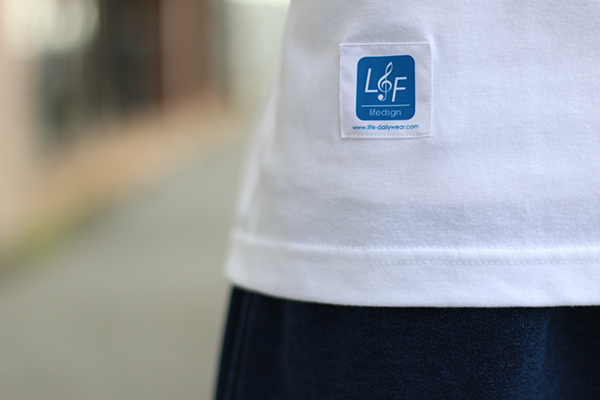 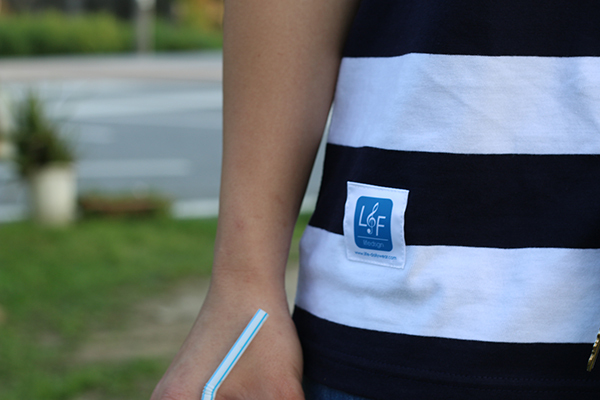 “F” LOGO Tee. 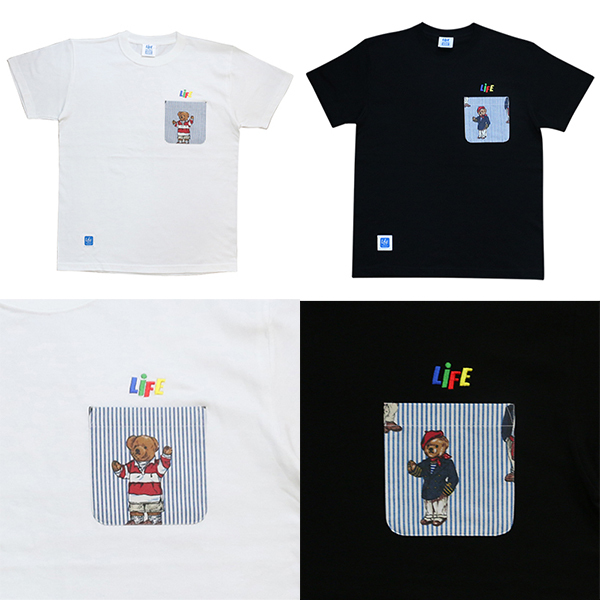 Re Stock! 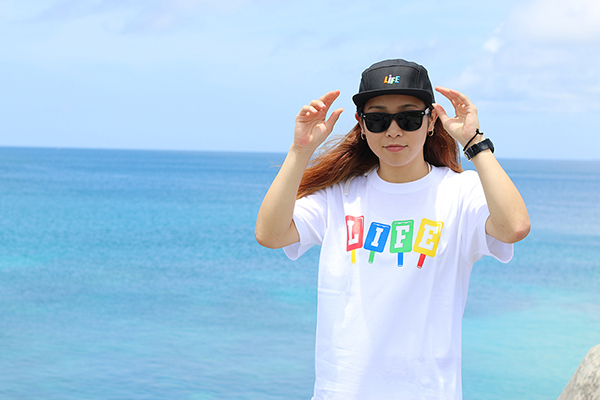 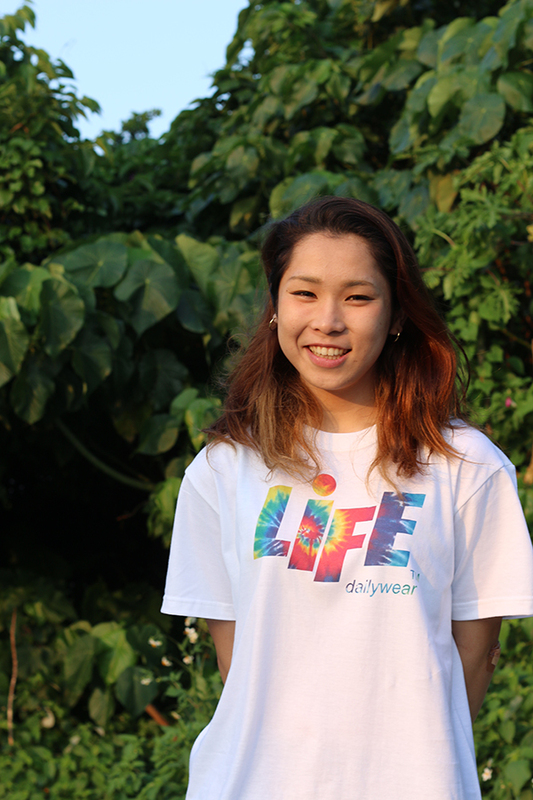 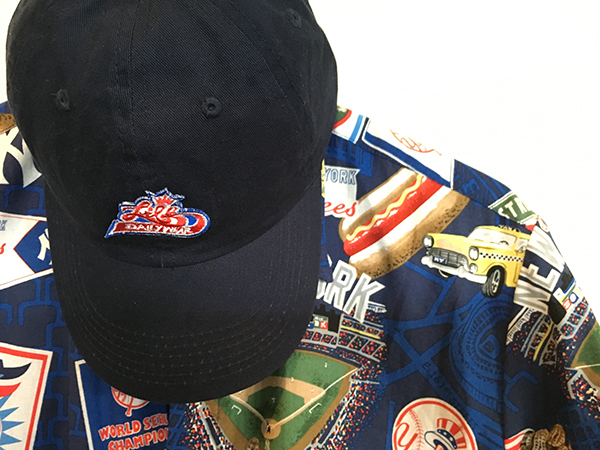 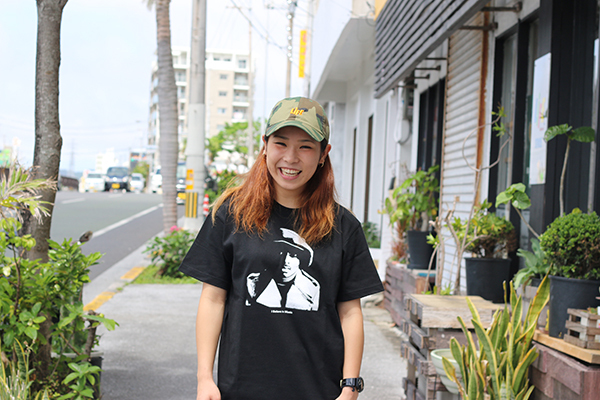 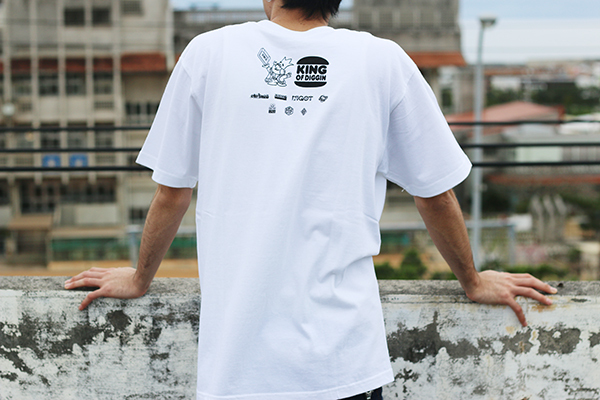 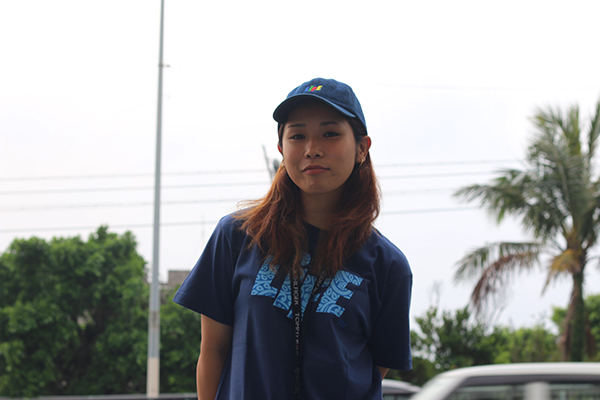 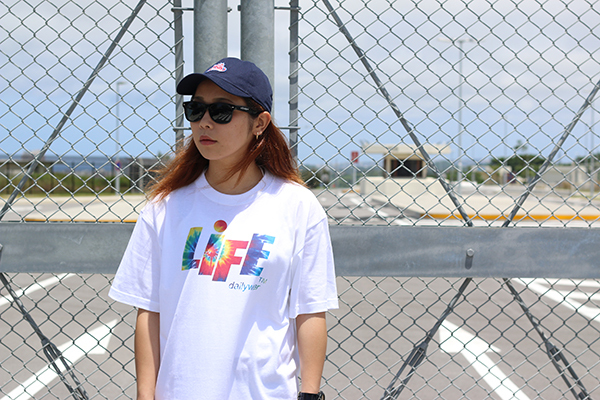 ALOHA CANDY LOGO Tee. 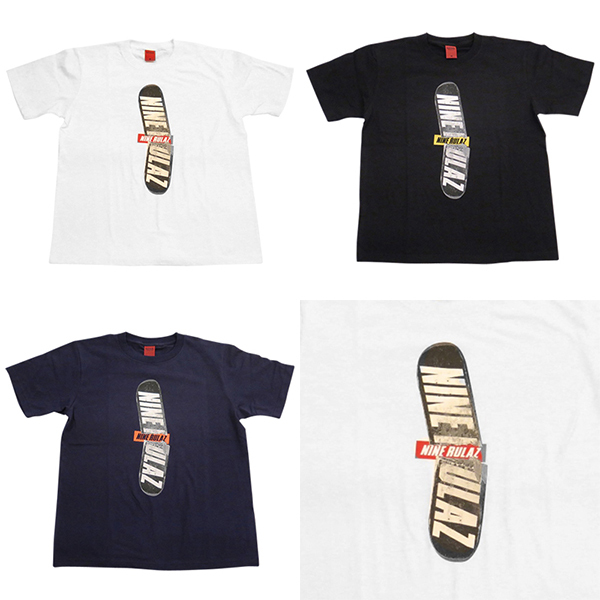 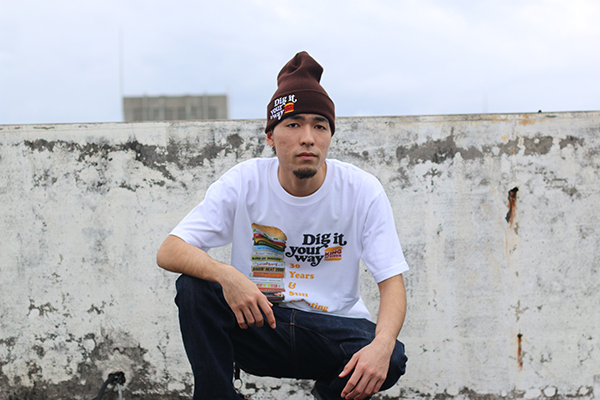 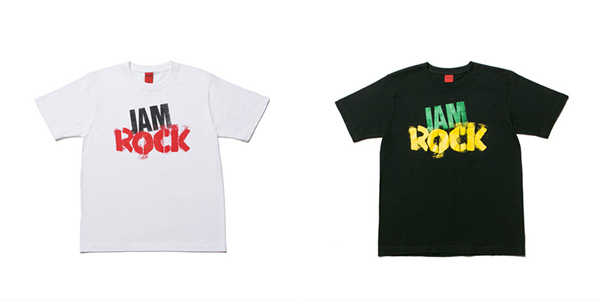 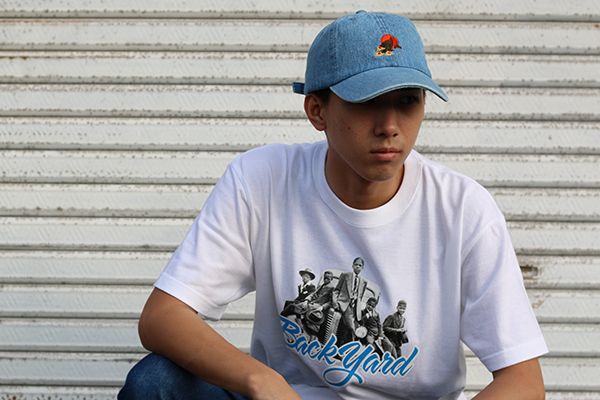 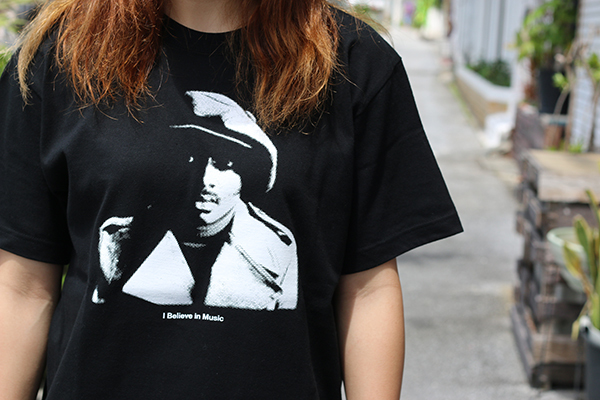 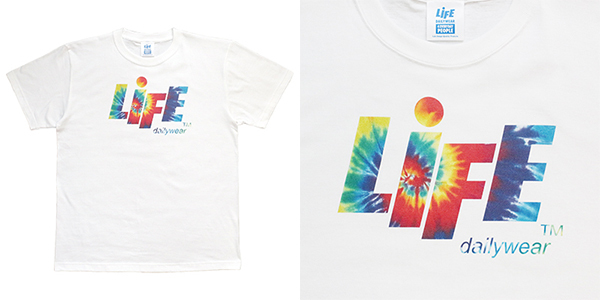 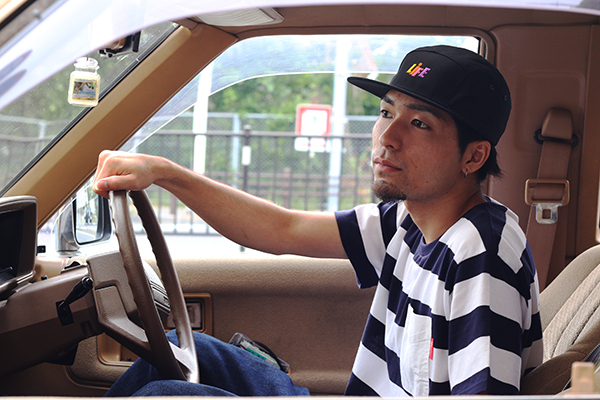 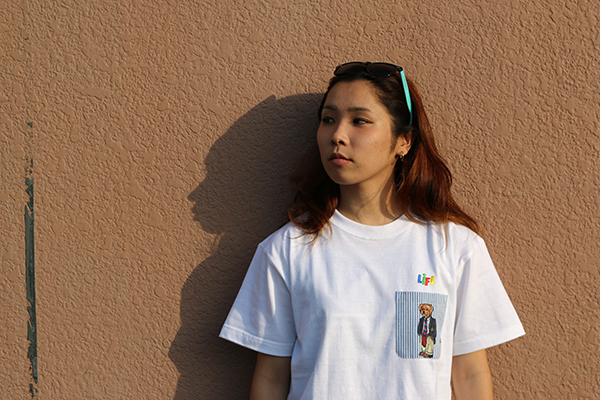 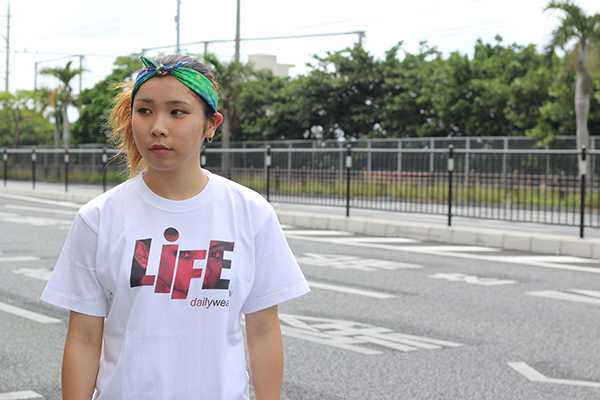 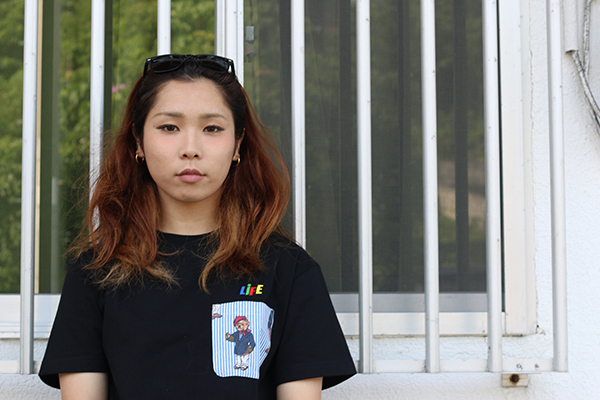 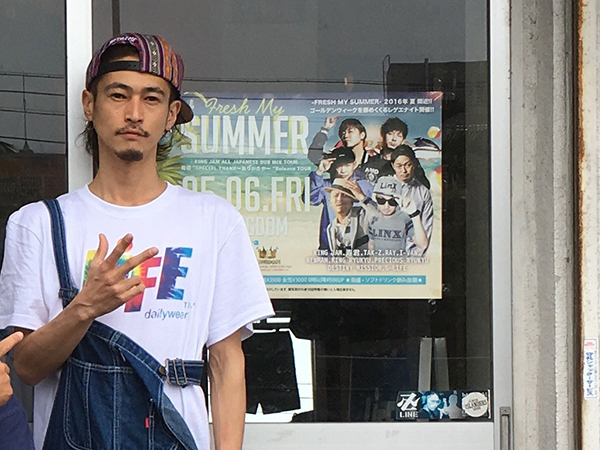 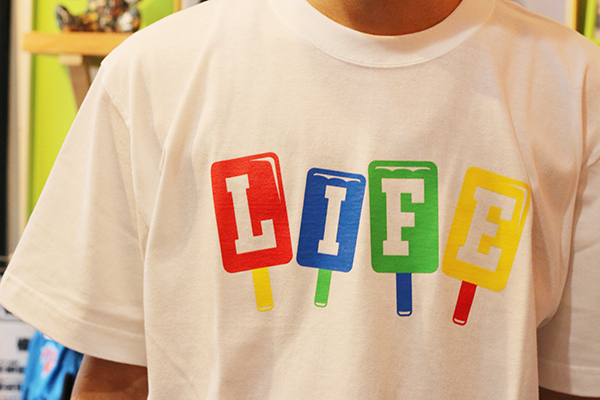 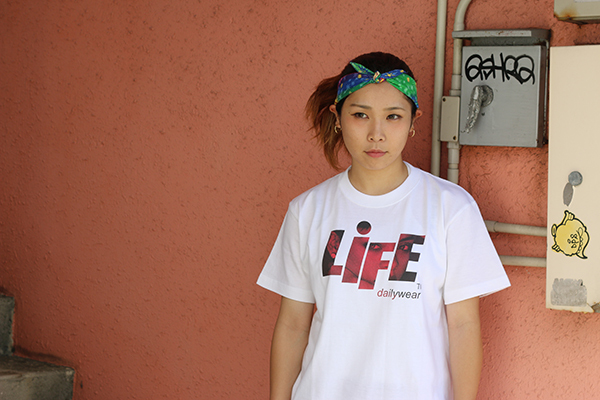 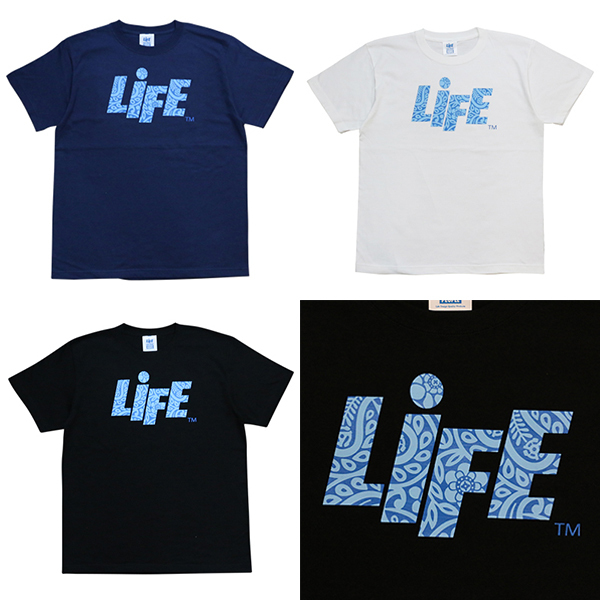 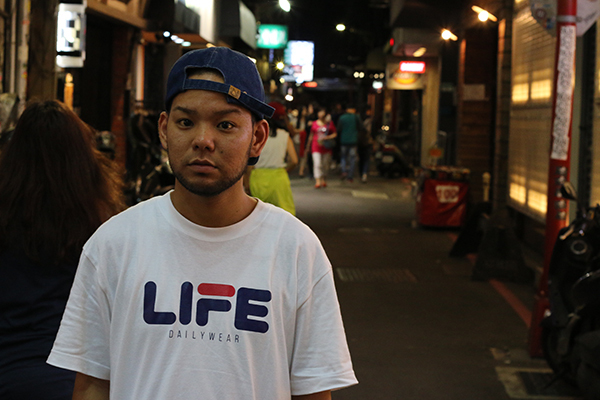 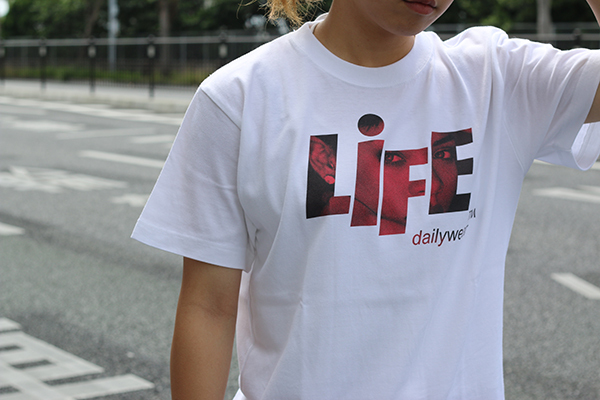 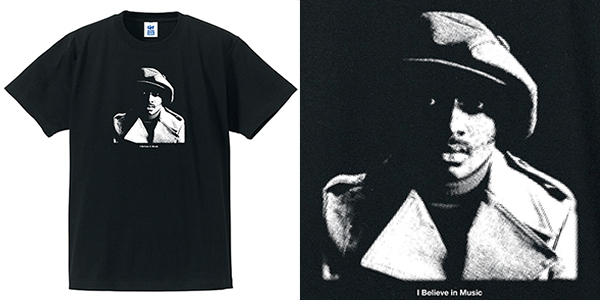 LIFEdsgn New Arrival！Eyez CANDY LOGO Tee. 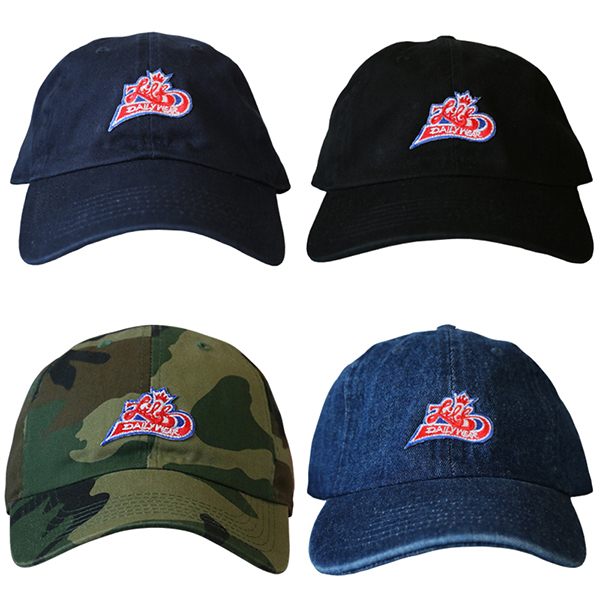 Re Stock! 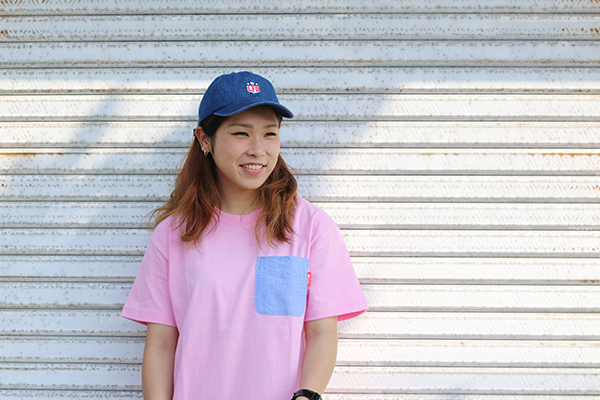 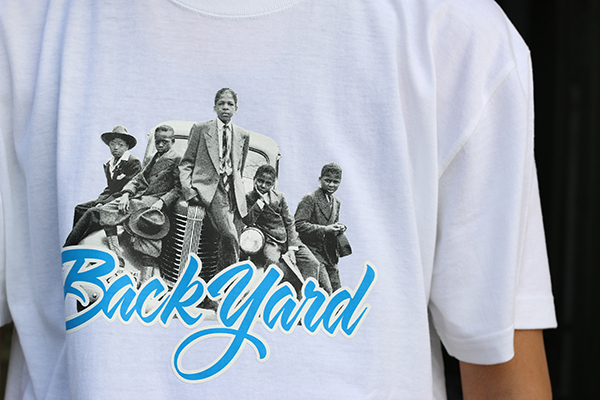 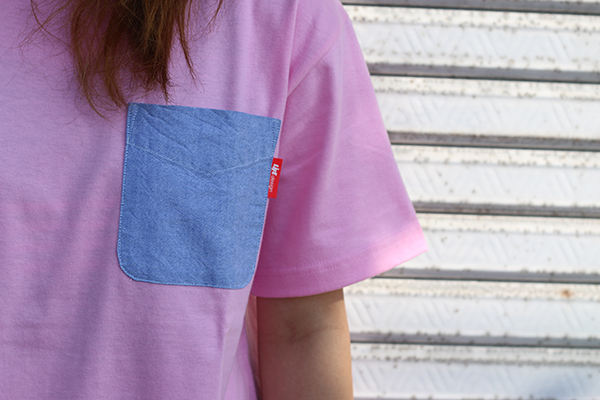 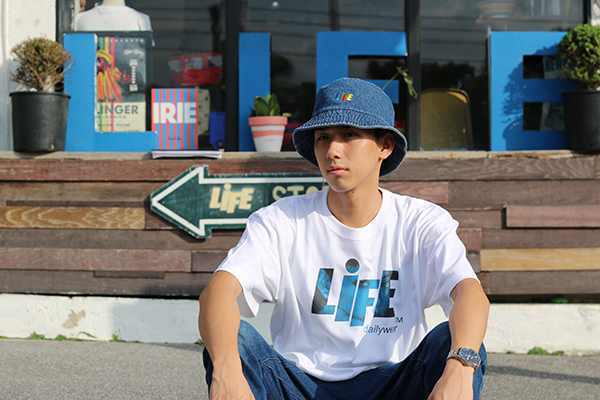 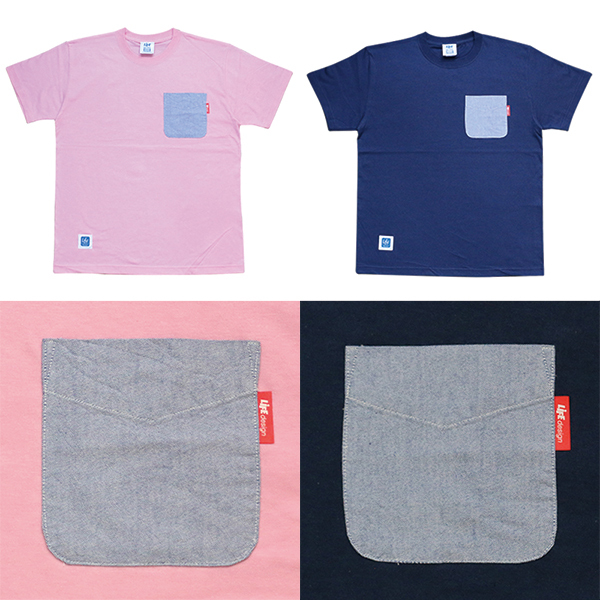 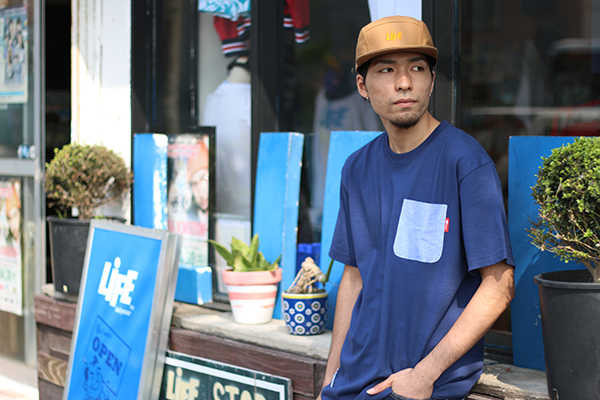 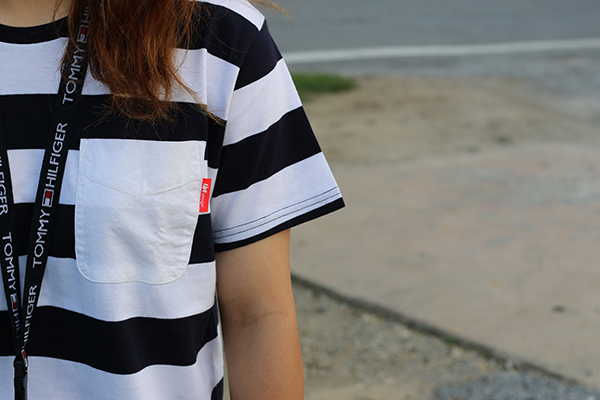 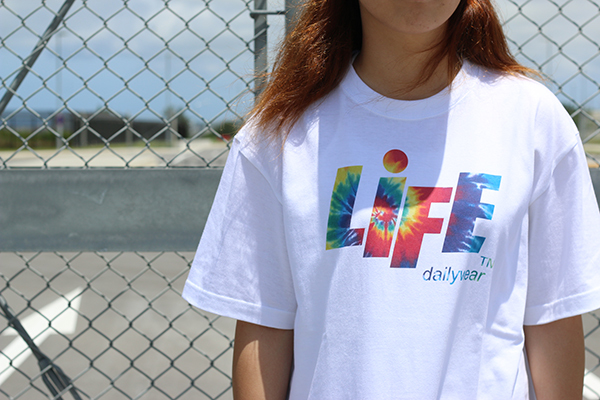 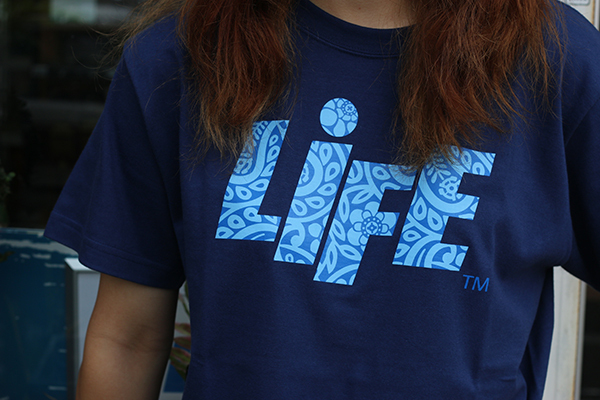 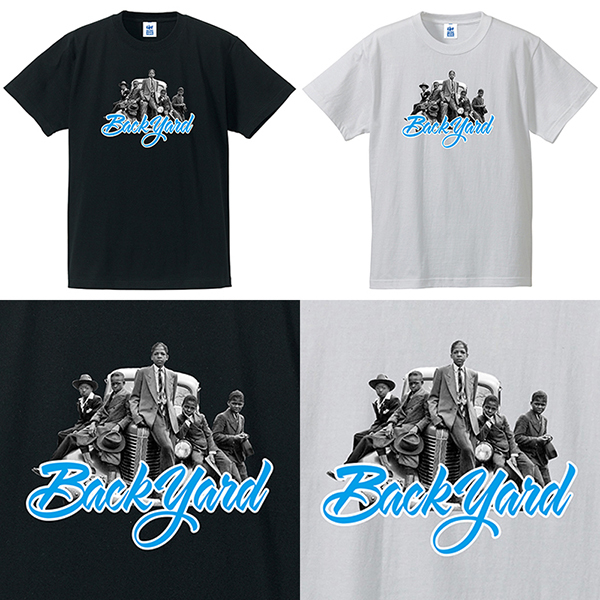 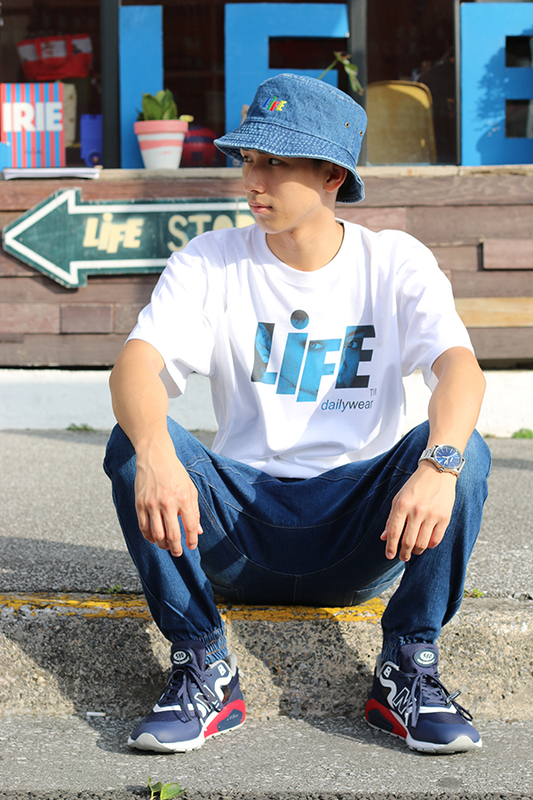 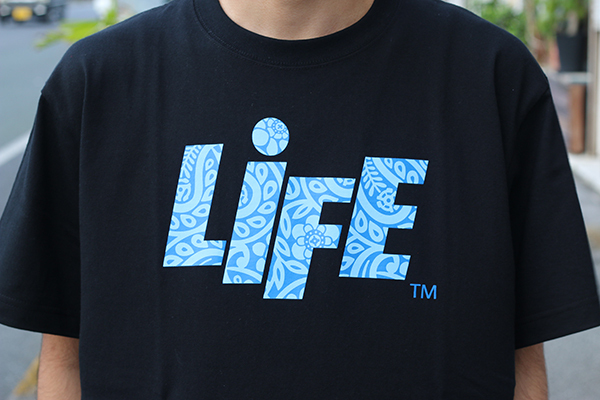 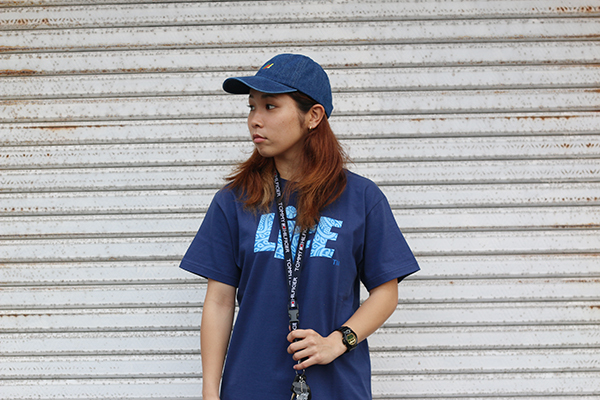 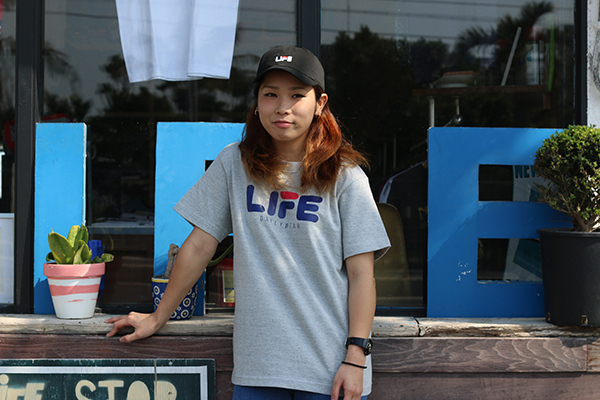 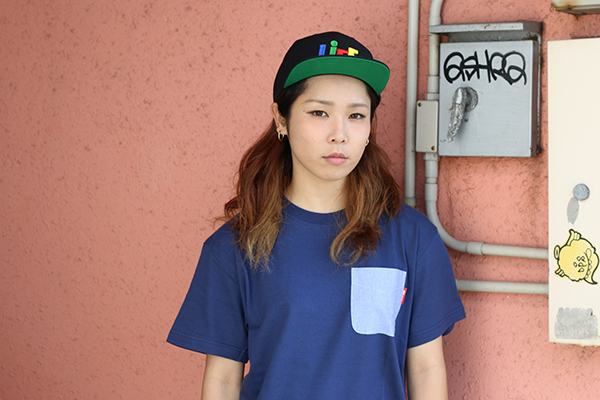 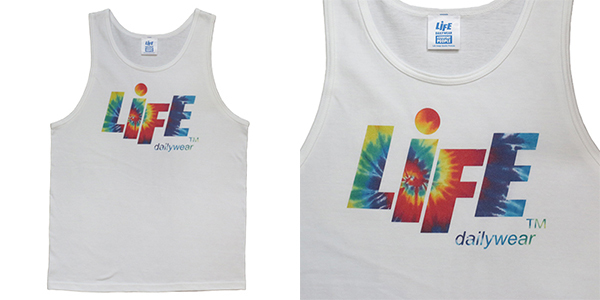 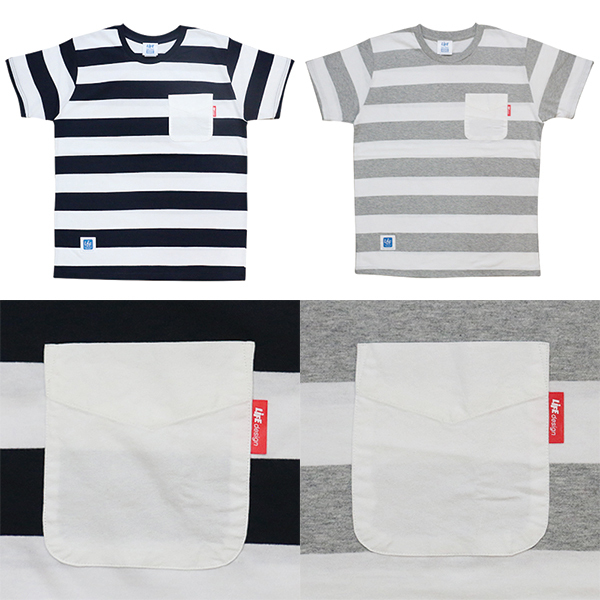 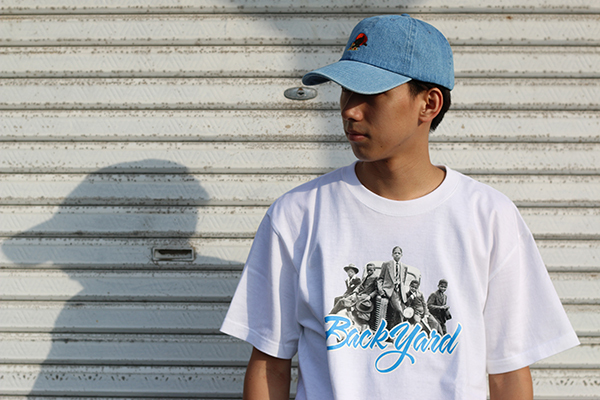 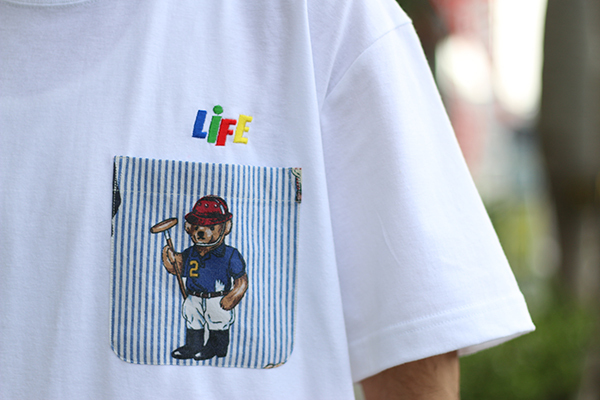 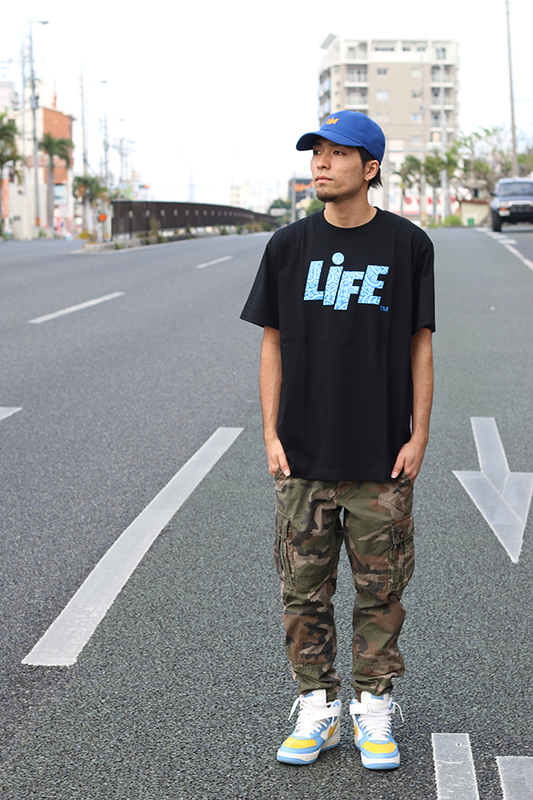 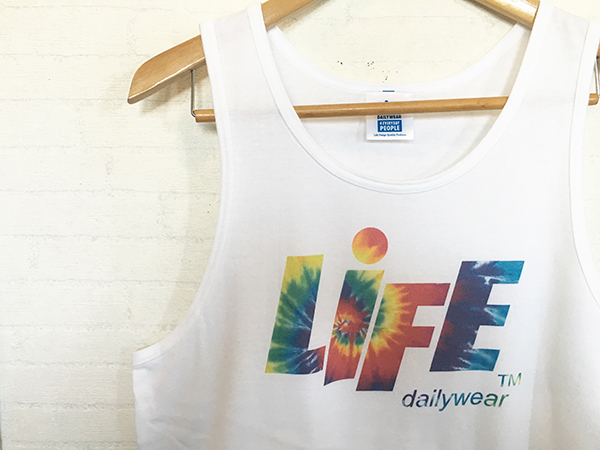 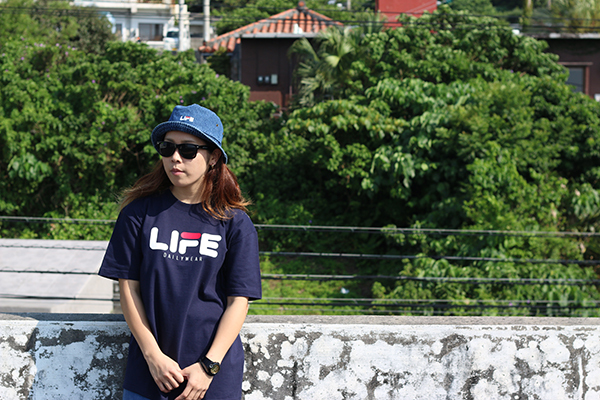 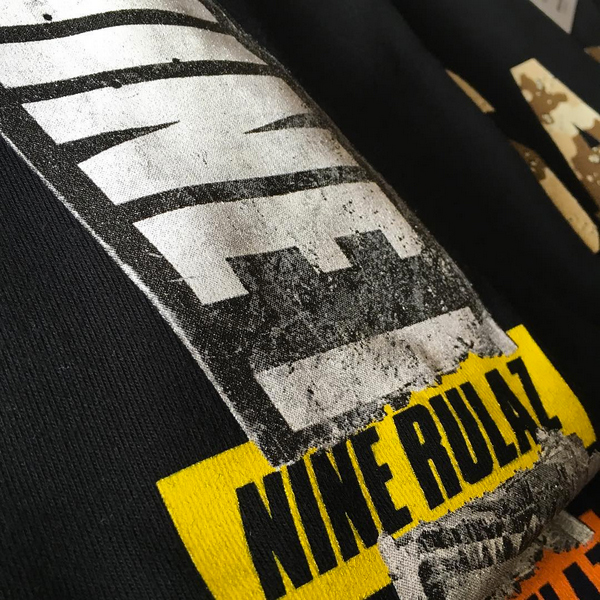 LIFE BORDER POCKET Tee. 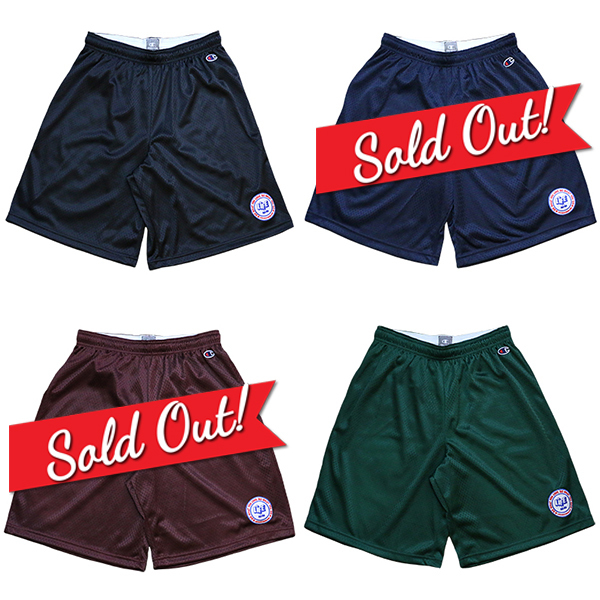 Re Stock! 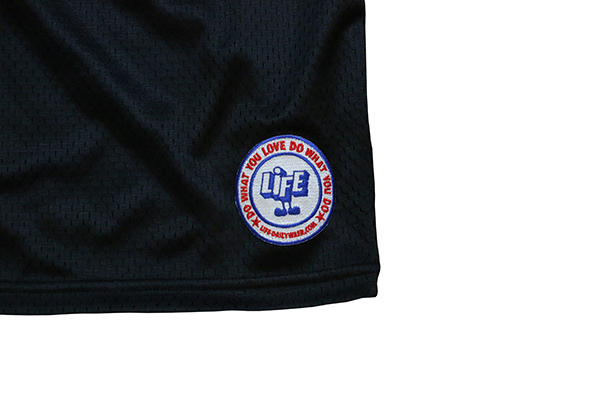 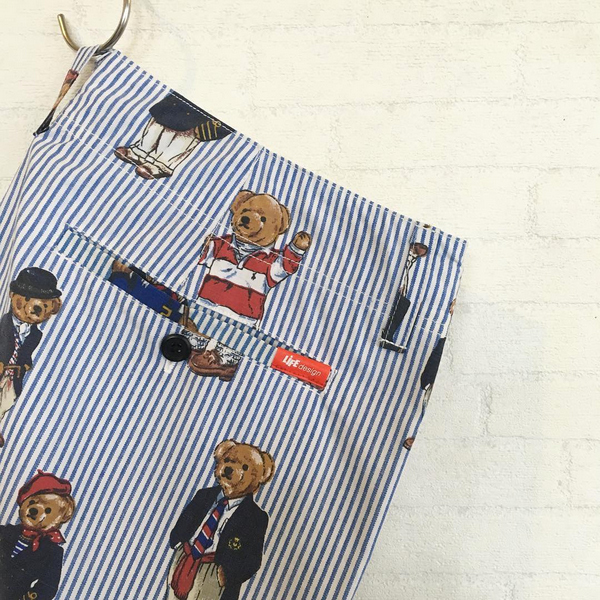 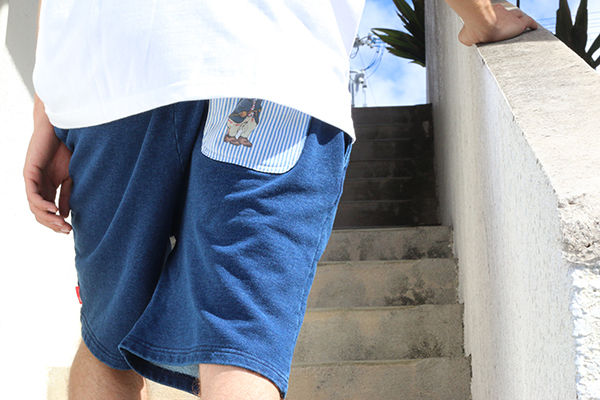 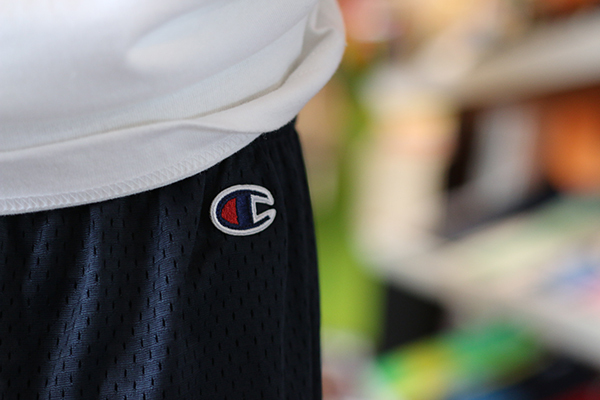 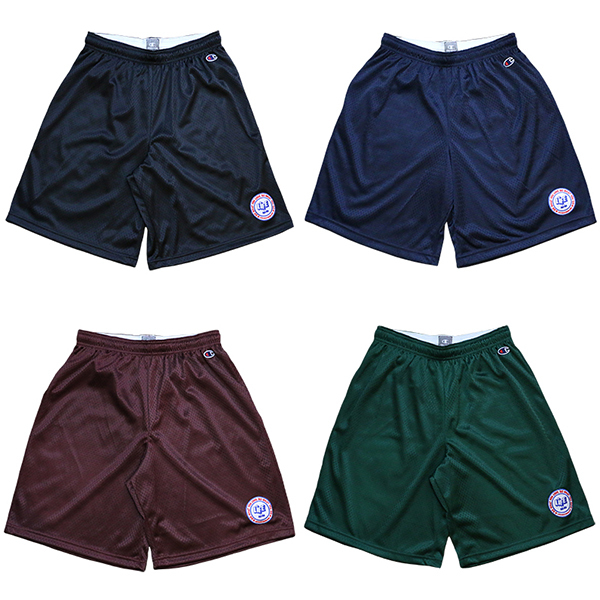 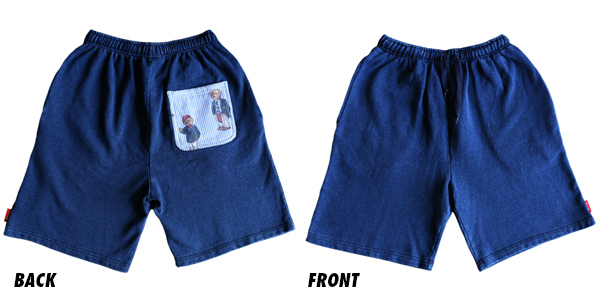 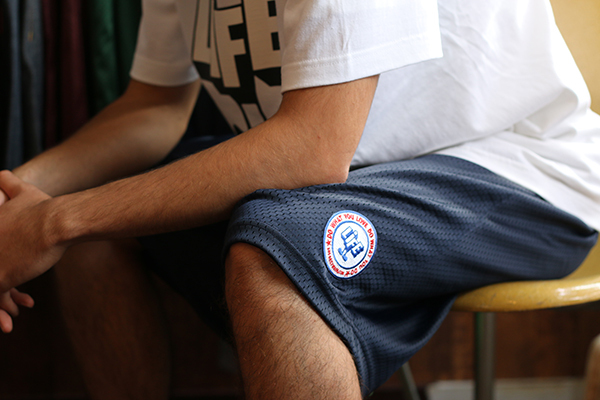 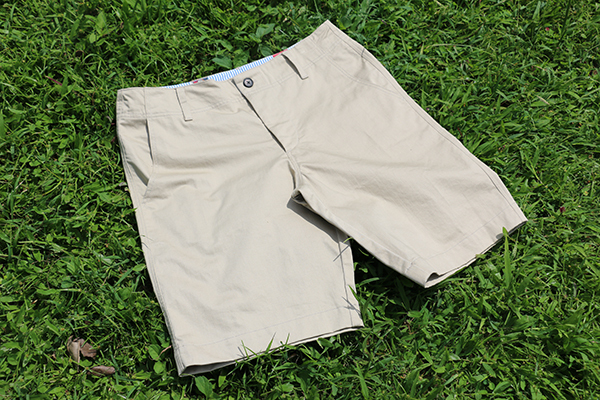 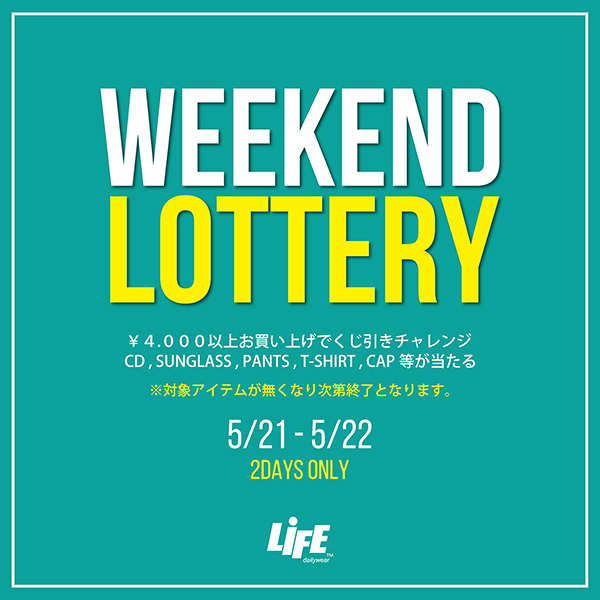 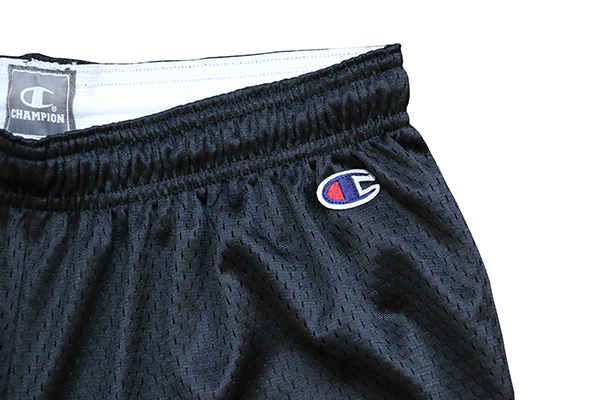 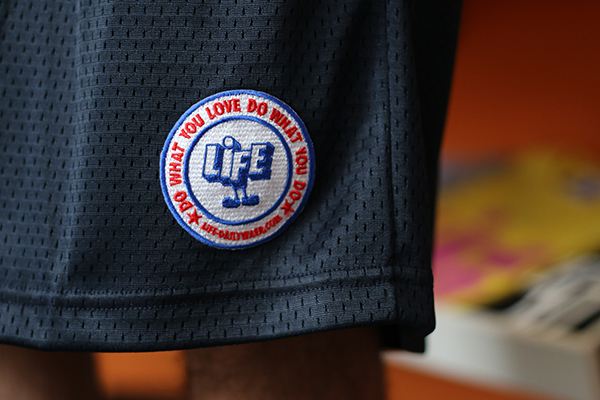 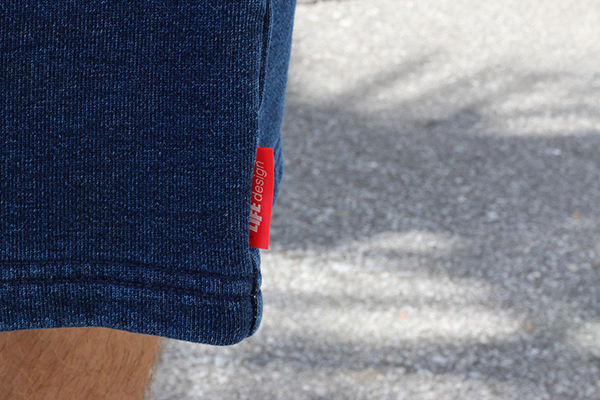 LF INDIGO SWEAT SHORTS (LO LIFE). 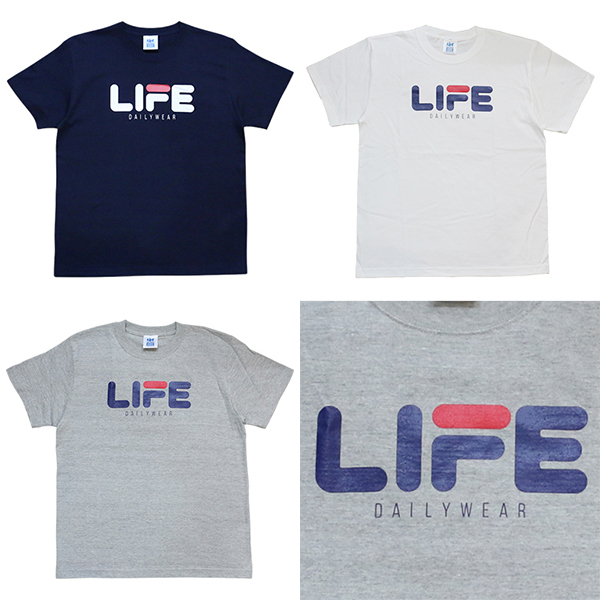 Re Stock! 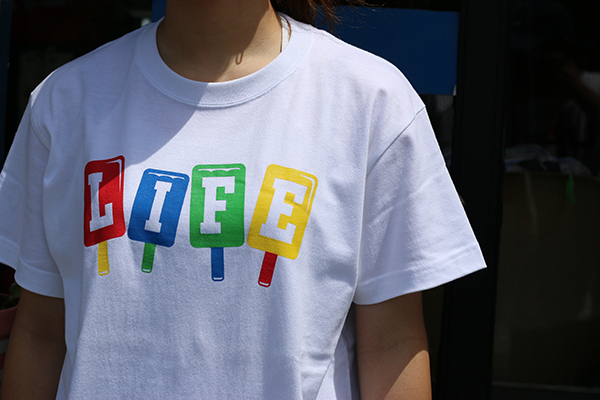 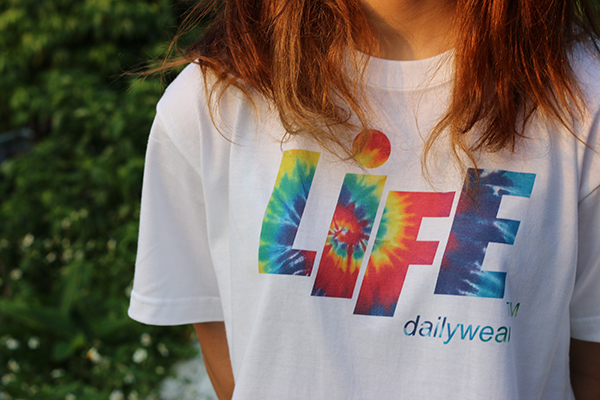 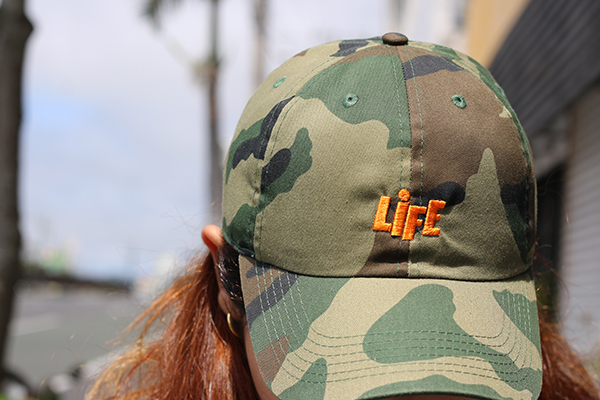 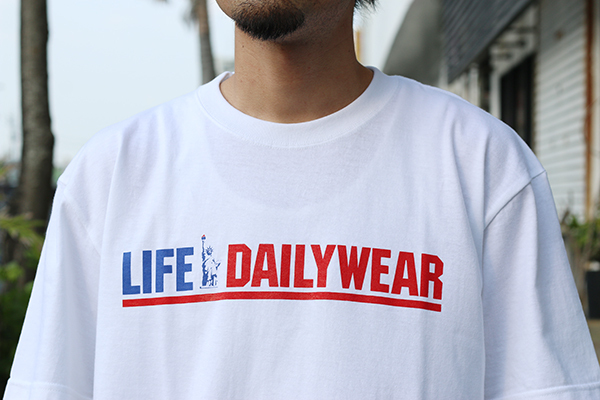 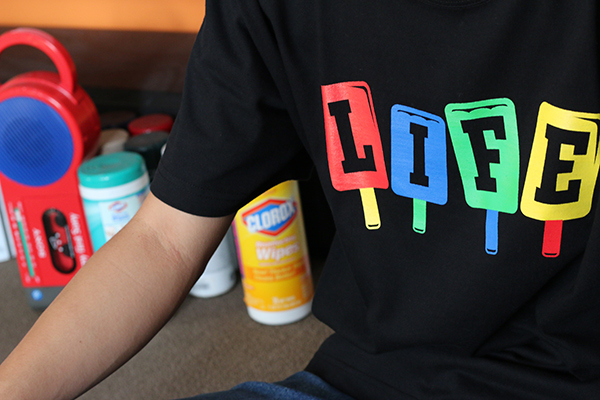 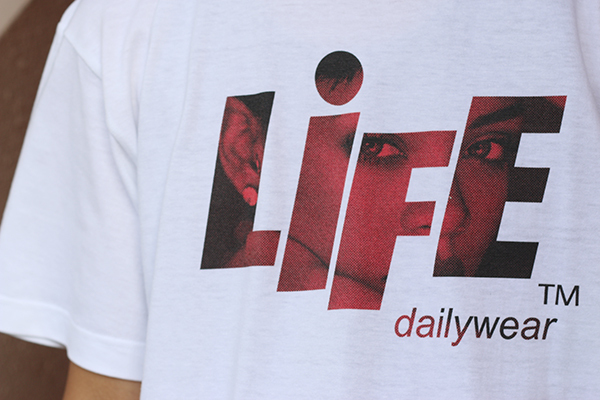 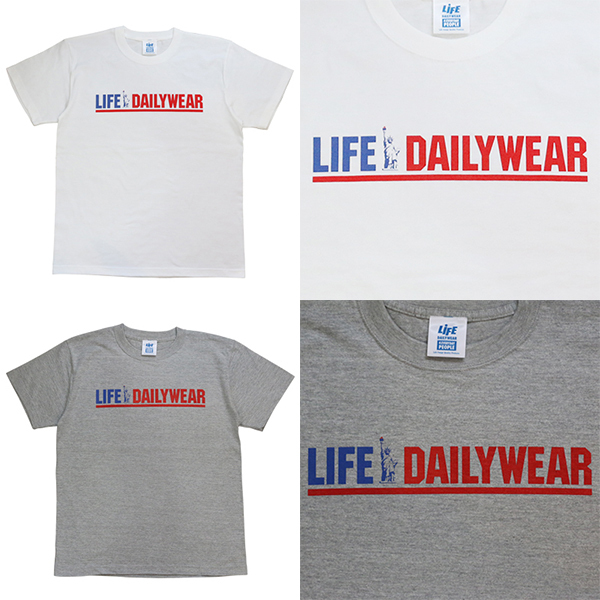 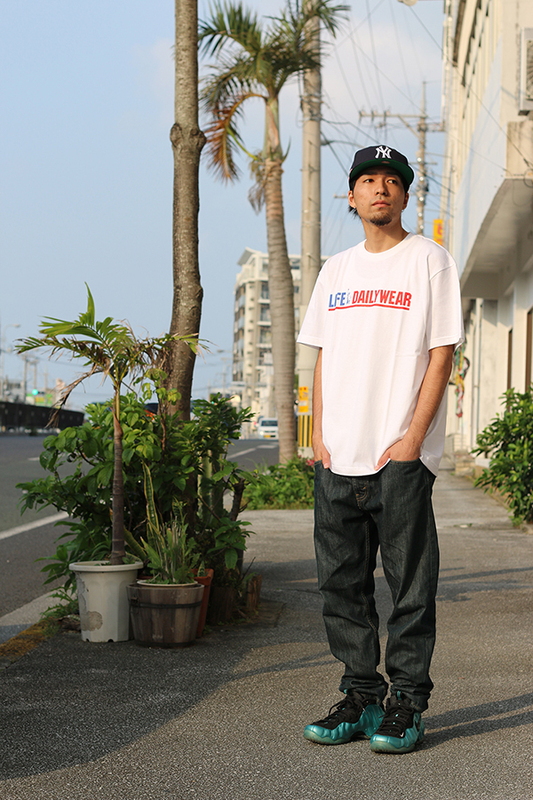 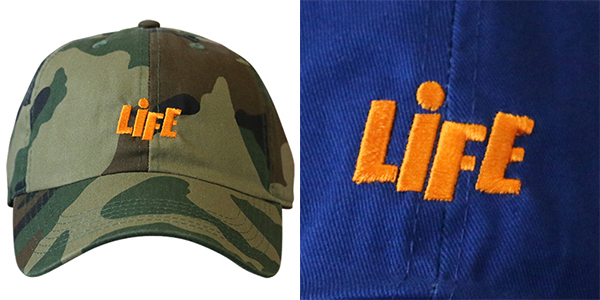 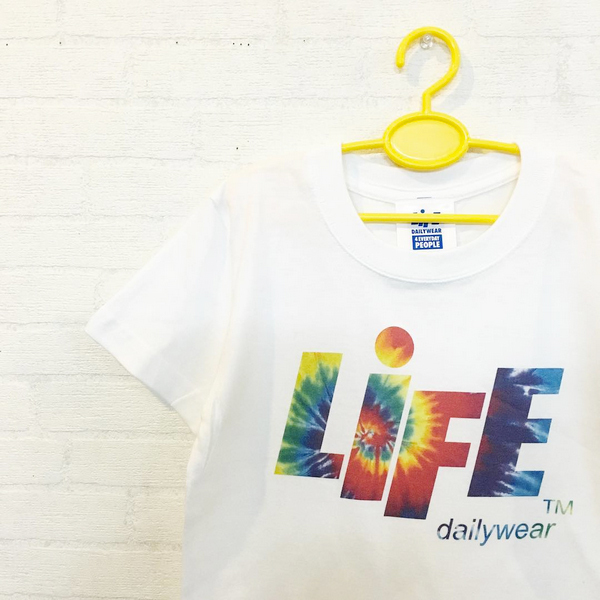 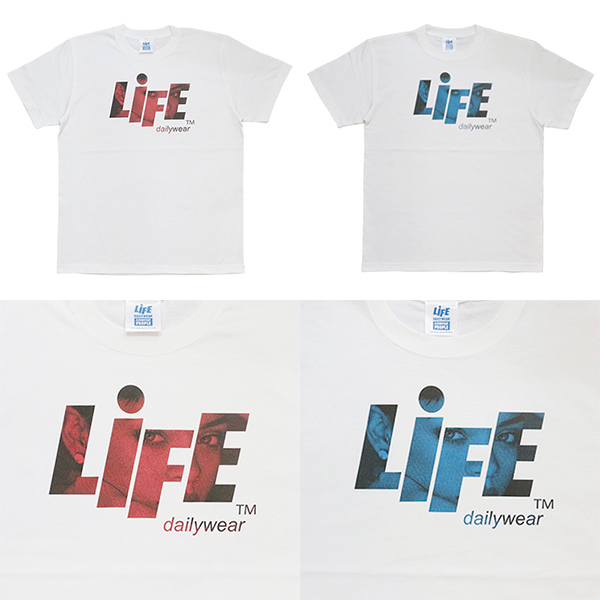 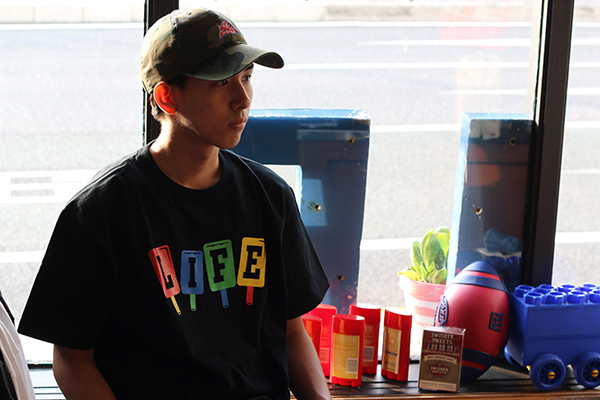 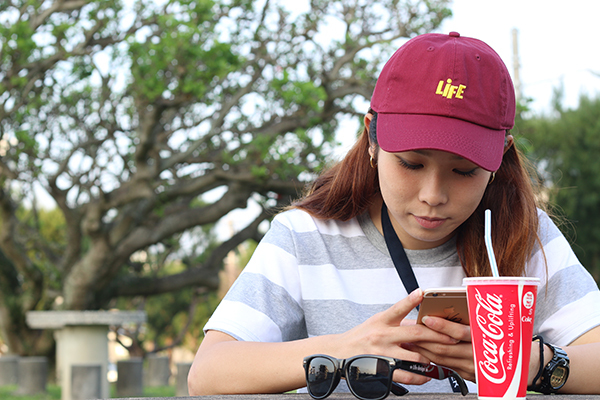 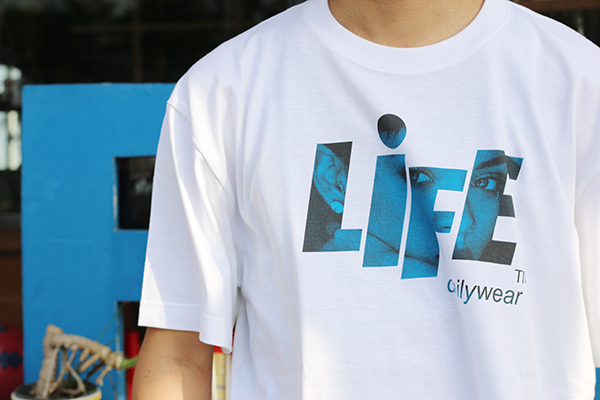 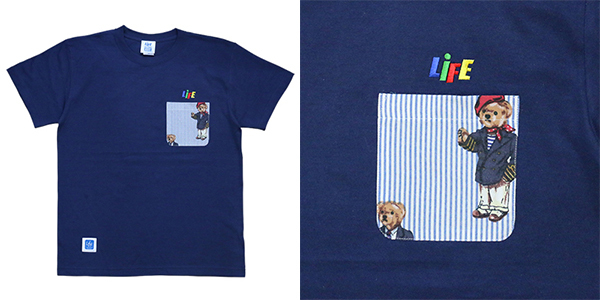 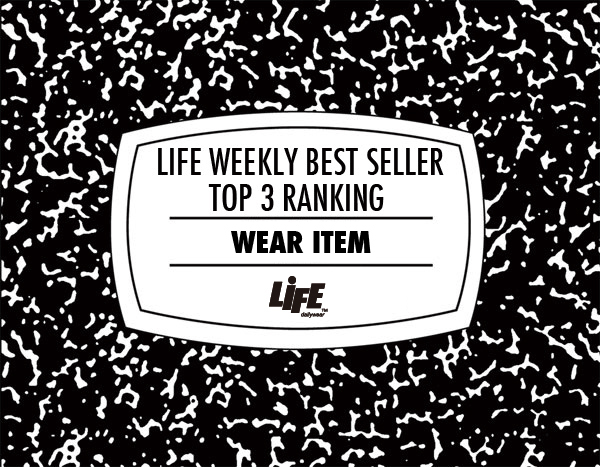 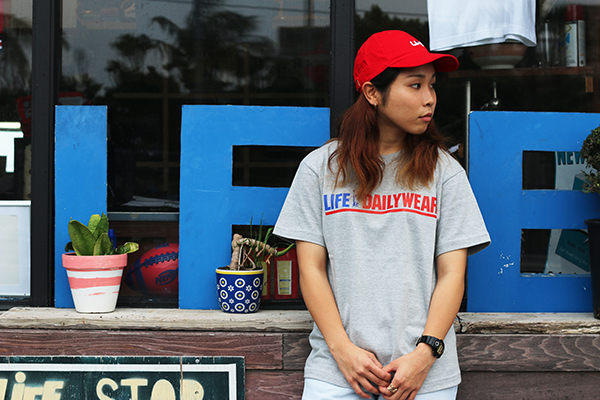 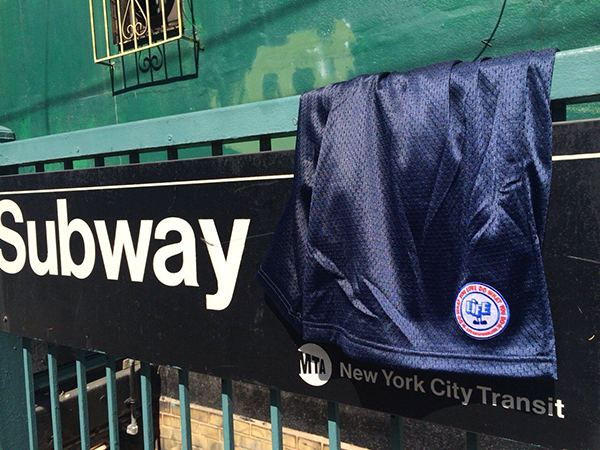 LIFE NY BOX LOGO Tee.